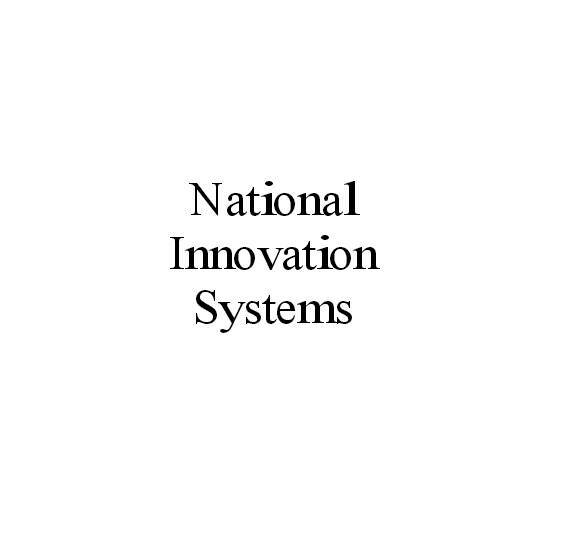 The national innovation systems approach stresses that the flows of technology and information among people, enterprises and institutions are key to the innovative process. 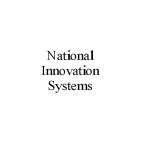 Innovation and technology development are the result of a complex set of relationships among actors in the system, which includes enterprises, universities and government research institutes. For policy-makers, an understanding of the national innovation system can help identify leverage points for enhancing innovative performance and overall competitiveness. It can assist in pinpointing mismatches within the system, both among institutions and in relation to government policies, which can thwart technology development and innovation. Policies which seek to improve networking among the actors and institutions in the system and which aim at enhancing the innovative capacity of firms, particularly their ability to identify and absorb technologies, are most valuable in this context. Posted in Asia Pacific, Federal, Governance, Innovation, Technologies and tagged enterprises, flow of information, flow of technology, government policies, government research institutes, Innovation, innovative capacity, innovative performance, innovative process, national innovation systems, overall competitiveness, policy makers, technology development, Universities.